No matter how big, small, rocky, muddy, sloped or steep your backyard is, Everlast Services excavation experts will be able to work with it to get it ready for your landscaping project. 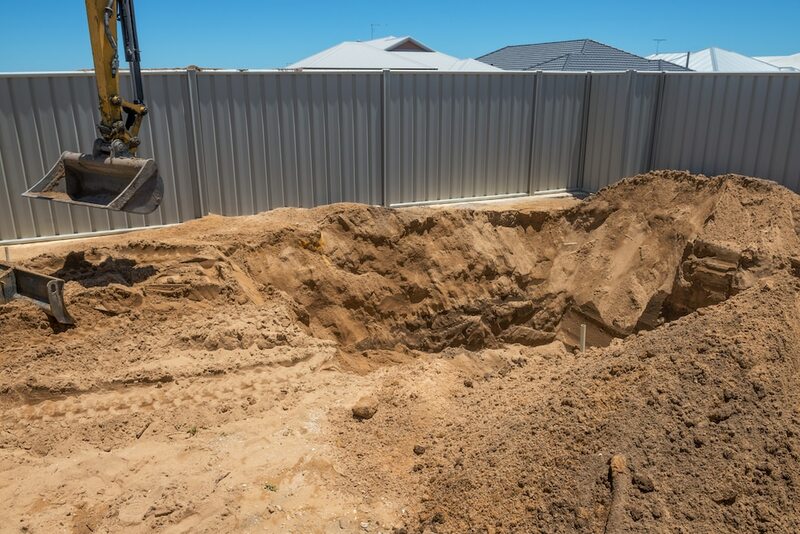 The thought of having to call in an excavation service usually strikes fear into the heart of home improvers. They’re usually expensive, and you’re never quite certain if they’ll have the right tools for the job, or if the whole thing will just be an exercise in wasting time and money. You’ll have no such worries with Everlast Services on your side. We have a wide range of excavation tools at our disposal, from dingo and mini-diggers all the way to excavators and bobcats. The best part is, we offer low prices for our quality services, so no one needs to miss out on the excavation they need to create the backyard of their dreams. Why Pick Everlast for Your Excavation? We are 100% Australian owned and operated, and we always will be. We love our local area, and we show this love by investing heavily in the local economy. We have our own steel fabrication plant in Hoppers Crossing, allowing us to provide as many jobs as possible and we also ensure that we source as many products as possible from local suppliers. If you organise an excavation service through us, you can be sure that your money will go straight back into the local economy. Our services are always focused entirely on you, and ensuring that you get exactly what you need. We’ll stay in contact with you throughout the process, so you’ll know what is happening in your backyard. We’ve been involved in the industry for over 20-years. We know everything there is to know about excavations, and you can trust us to get the job done without any peripheral damage. The best part is, our expertise allows us to do as little digging as possible, which saves you money in the long run. We offer a range of landscaping services on top of excavation. That means you can contact us for all your backyard and home improvement needs.